Short wipeout edit of Rob Kidnie from kite-n-surf.com in his beloved barrels. Feels a bit like behind the scenes for a surf movie. 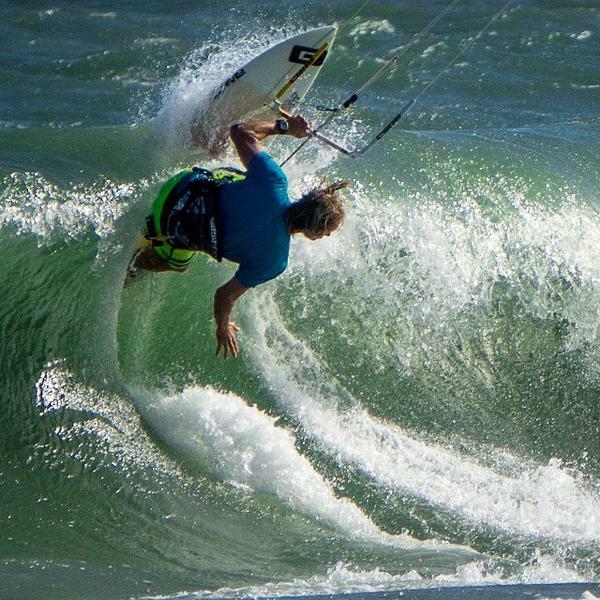 This entry was posted in Team Riders and tagged Kitesurf, Rob Kidnie, Waves, Wipe Outs.